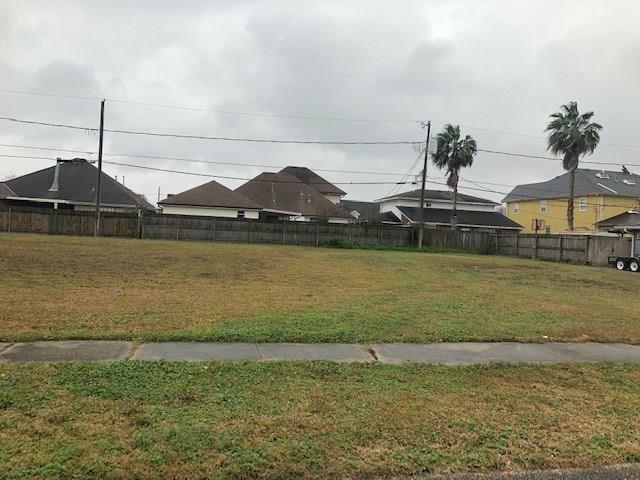 Fabulous lot in Lexington Subdivision! 50x100, Quick walk to Joe Davies Elementary School. Come build your forever home here. Do not miss this one, Call us today!